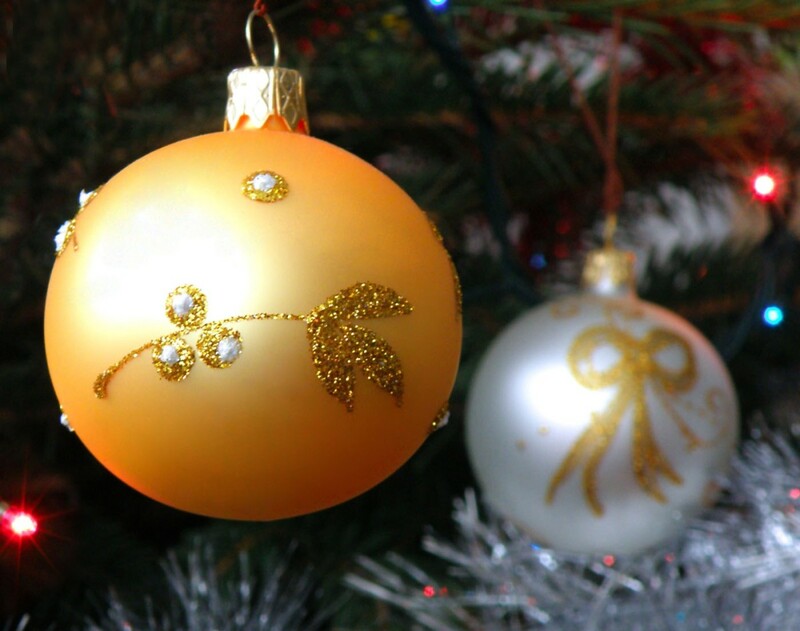 Whether you are looking for a cute little stocking stuffer for your son or a Hanukkah gift for your nephew, it can be rather difficult if you don't know what to get. 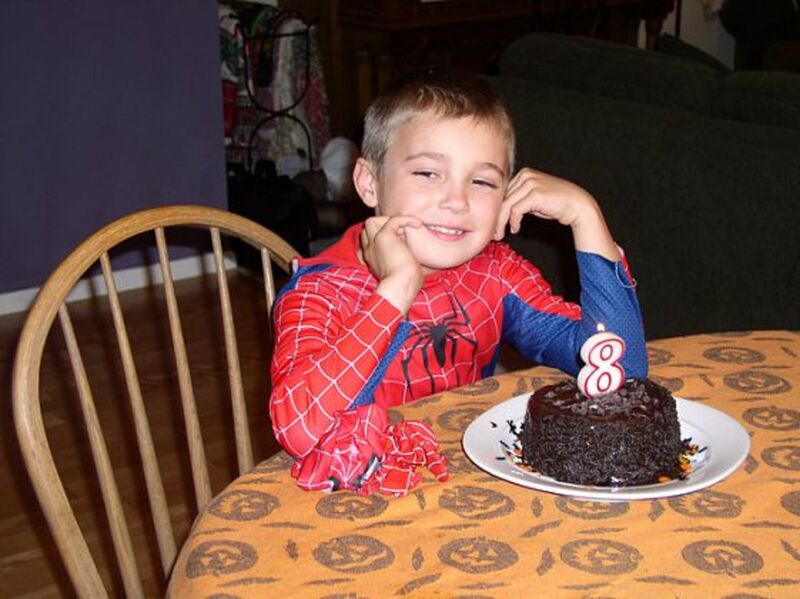 Kids usually tell you the bigger things that they want, but they tend to leave out the little things that would make them smile. That makes all of our jobs harder. Your son may tell you about this great new game system that he wants for Christmas, but that doesn't help Santa decide what he should put in your son's stocking. 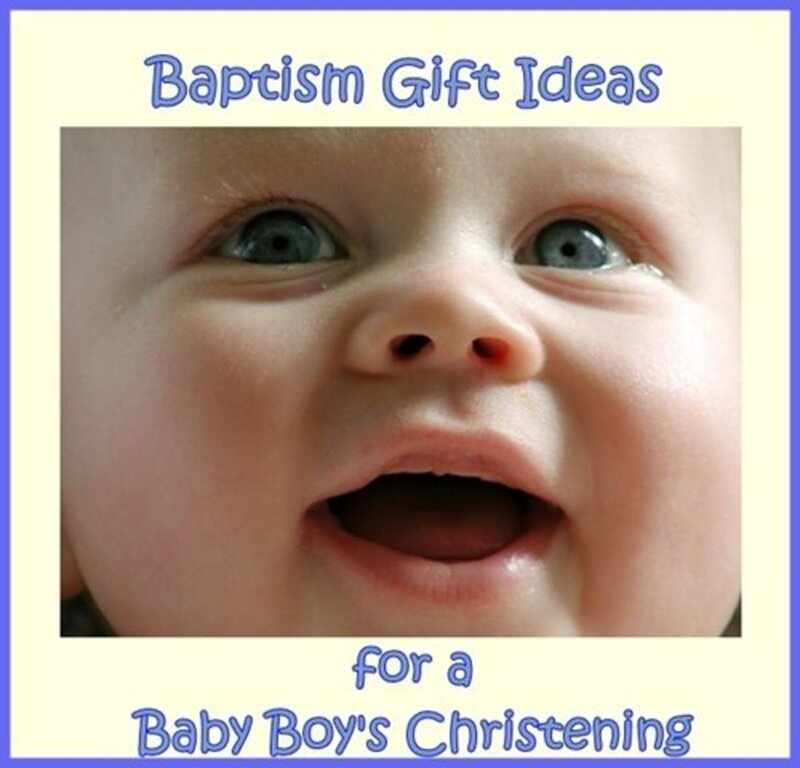 I have combed through a lot of information, talked to my nephews extensively, and have come up with a list of boy-approved items for those little gifts that are perfect for filling those little boys' stockings. I will be adding to this list, revising it, and keeping it up to date, so be sure to check back every holiday season for more great ideas! 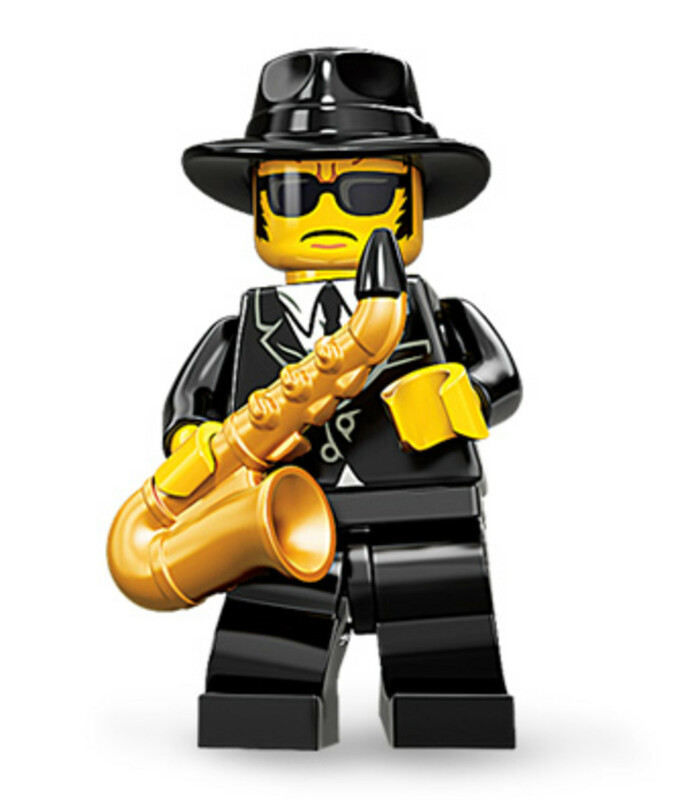 This LEGO Mini-figure looks a lot like a famous movie character...I think he's on a mission from God. These little guys were perfectly designed to be stocking stuffers! They come individually wrapped in little packages, similar to little fun-sized bags of candy, and they are fairly inexpensive. LEGO has gotten very good at marketing and packaging over the years. They really know their stuff. You can find a wide variety of LEGO Mini-Figures to choose from. They have a holiday themed series, as well as many other figures. The only issue is, you usually don't know what you are getting, aside from the series number. They come in a "mystery bag". These are a great stocking stuffer gift idea for not only boys, but also girls. I know my daughter loves LEGO!! You can get a "mystery bag" with a mini-figure and accessory for just a few dollars. Sometimes you can find deals where they are buy one get one free, as well. The best deal I have found is at Toys R Us, where they are $2.99. But be on the lookout for sales, as I said, sometimes they can be found in a BOGO deal!! Be sure to make note of the fact that these are small, and are not intended for children under the age of 3. These have been really hot sellers for the past few years!! Little boys seem to love these figures! They tie in with the video game series of the same name, and there are numerous characters to choose from, from several different series. The figures actually interact with the game through a "Portal of Power". So, it's not only a toy/action figure, it is also an add-on to a video game. 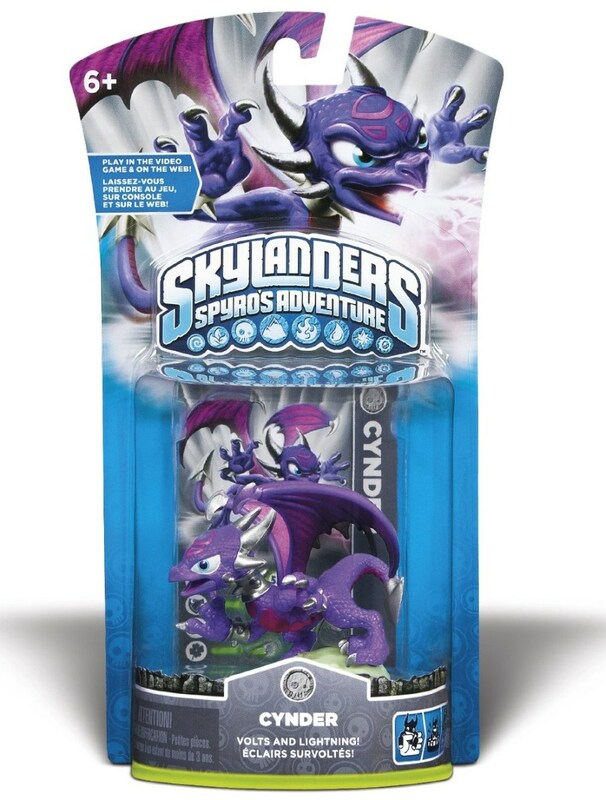 They make great gifts for those kids who already own the Skylander games, and other figures, or it is a great stocking stuffer to give a child, if you are also giving them a Skylander game. The figures and the games can be found just about anywhere, considering the popularity of the series. Individual figures will run you about $10-20, depending on the figure you are buying. The prices for the games vary, but do cover most gaming systems, and some include a few characters as a starter pack. They are generally recommended for ages 6 and up. Minimates are similar to the LEGO Minifigures. They are two inch tall figures. They have several different collections that are inspired by movies and video games. They have figures from Universal Monsters (Frankenstein, The Mummy, etc.) to characters from the video game Halo. They also have several vehicles available to go with certain sets. They have the USS Enterprise to go along with the Star Trek set, for example. These are a cute little gift to stuff into the stocking of your child, or an adult who is a fan of a certain movie or video game. A two pack of Minimates figures will cost around $7.50-10.00 depending on the figures. The vehicles cost around $12-25 depending on the vehicle, but I did find a few vehicles (comes with one figure) on clearance at Toys R Us for $4.98. The Minimates can be found pretty much everywhere, from Toys R Us to Amazon. Again, these are for kids ages 3 and up. Card games are great stocking stuffer gift ideas for boys and girls of all ages; even adults. The wide variety of card games available now, means that there is so much to choose from, and you could give a different card game to everyone in your family. 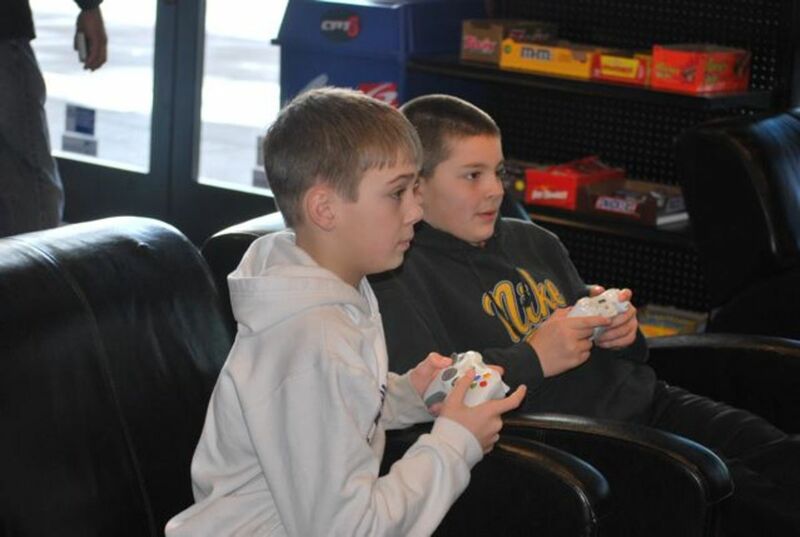 Boys have more to choose from, due to the popularity of trading card games, such as Pokémon. A small pack of cards for your child's favorite trading card game are a perfect stocking stuffer. Other card games, such as Memory, Go Fish or Old Maid, would be great for a younger child. Trading cards, baseball/football cards, or games like Phase 10 are better gift ideas for an older child, or an adult. While Cards Against Humanity is a wonderful card game for adults only. Card games are relatively inexpensive, so they make a great little gift, or stocking stuffer. Card games, and trading card games, can be found everywhere, and prices vary depending on the game and the store. Expansion packs of cards for games like Trivial Pursuit are also a great option for the trivia fan. The Playskool Heroes series is a great stocking stuffer gift for those slightly younger fans of action figures and superheroes. These were made especially for kids ages 3-7. They have a series for Marvel Superheroes, The Transformers Rescue Bots, and a Star Wars set, as well. An individual figure will run you anywhere from $7-9. The Playskool Heroes also come in combo-packs, some, with additional figures, and sometimes with vehicles and accessories. Vehicles and playsets are also available, and prices for these range from $12.99, for a small vehicle set, to $54.99 for a large fire station playset. 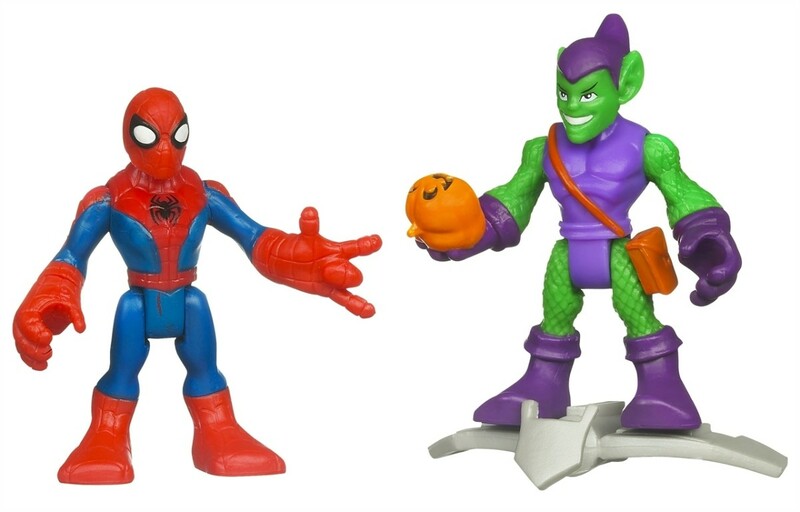 These toys are a great way to introduce your little superhero to the characters you grew up loving when you were a kid. These can be found directly on the Playskool website, at Amazon, and at most major retailers, and the prices are fairly consistent. The best deal I have found was at Toys R Us, where you can get a two-pack of figures for $5.99. Kmart and Target have the same items for a dollar more. LEGO is very popular with both boys and girls! My older daughter loves LEGOS, and even the little one has her own set of bigger blocks, that she loves. These days, LEGOS often come in rather large construction sets that don't even come close to fitting in a stocking. Aside from the Minifigures I mentioned earlier, another item that makes a great stocking stuffer is a keychain. 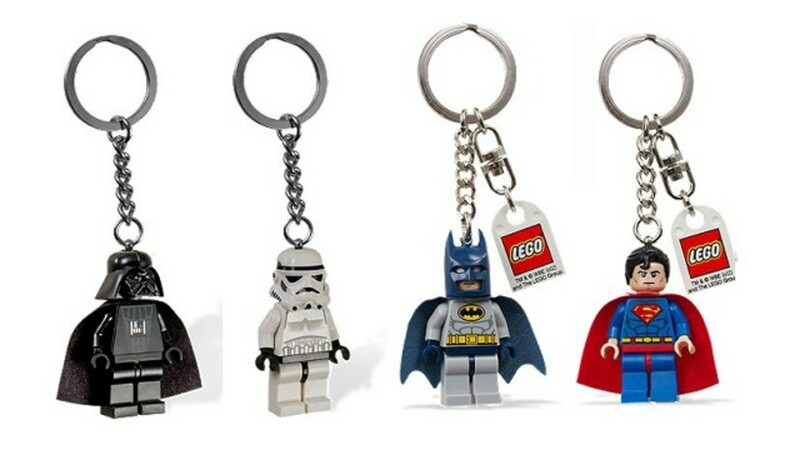 LEGO makes keychains that represent a variety of figures and characters. They have Star Wars, Ninjago, as well as many other figures available. They even have some with flashlights. Prices for these range from about $5 to $15. I know that most kids don't need keychains, but they still love them. I had a whole collection of keychains when I was a kid. 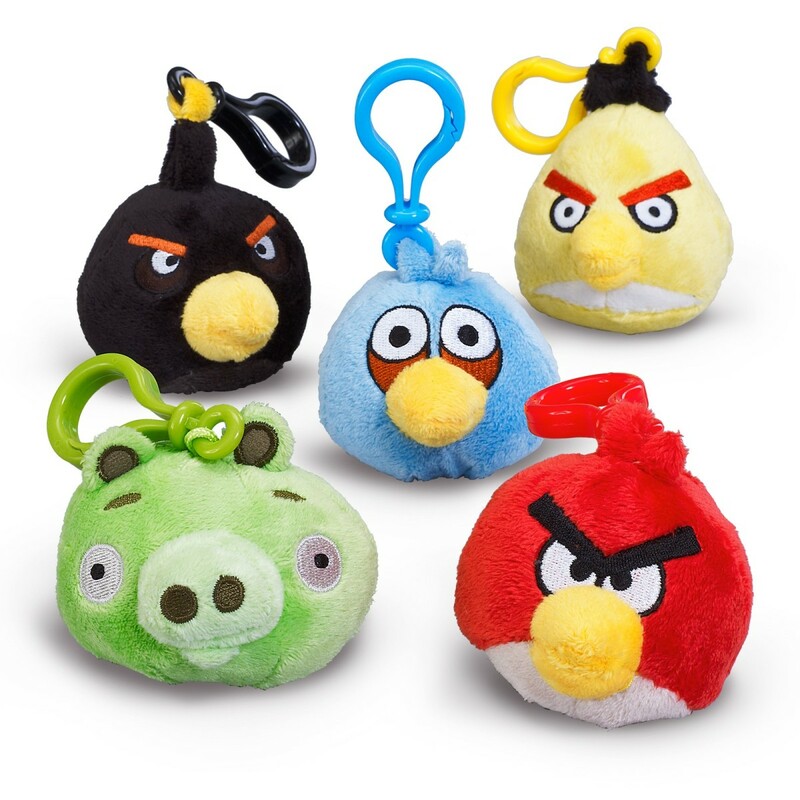 Angry Birds started as a cell phone app game, and exploded from there. They have several versions of the game, including a Star Wars version, as well as other games, playsets, toys, stuffed toys, and so much more! They even have a spin-off game called Bad Piggies. I know my daughter loves Angry Birds, and so do many of my nieces, nephews, etc. I even love to play the game, though I have told my husband that it's called Angry Birds, because it makes us angry when we play it. These little backpack clips are cute, and a great stocking stuffer gift. I have found them for around $6 most places, but currently, Toys R Us has them for $2 each, so it is an inexpensive stocking stuffer gift for both boys and girls. The 5" plush toys run around $3-10, depending on where you buy them. Again, I found the best deal at Toys R Us for $2.50 each. 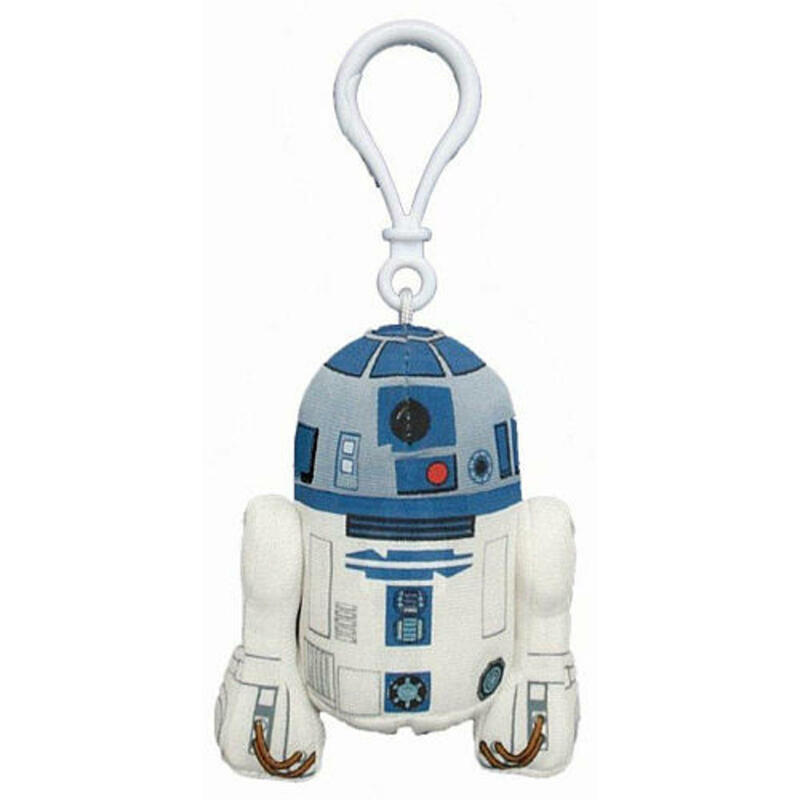 Another keychain/backpack clip idea is this Star Wars talking plush clip-on. These are rather cute, and the fact that they talk, makes them so much cooler!! Kids can bring their favorite Star Wars characters with them wherever they go! They have several different characters to choose from, but they seem to be lacking any human characters, like Han Solo or Luke Skywalker. They do have Darth Vader, Yoda and R2D2, as well as several others, though. These would make the perfect stocking stuffer gift for the Star Wars fans on your Christmas shopping list! These can be found at Toys R Us, and online. Prices are usually around $10-12 depending on where you find them. Sometimes you can find them on sale, and you can save a few dollars. 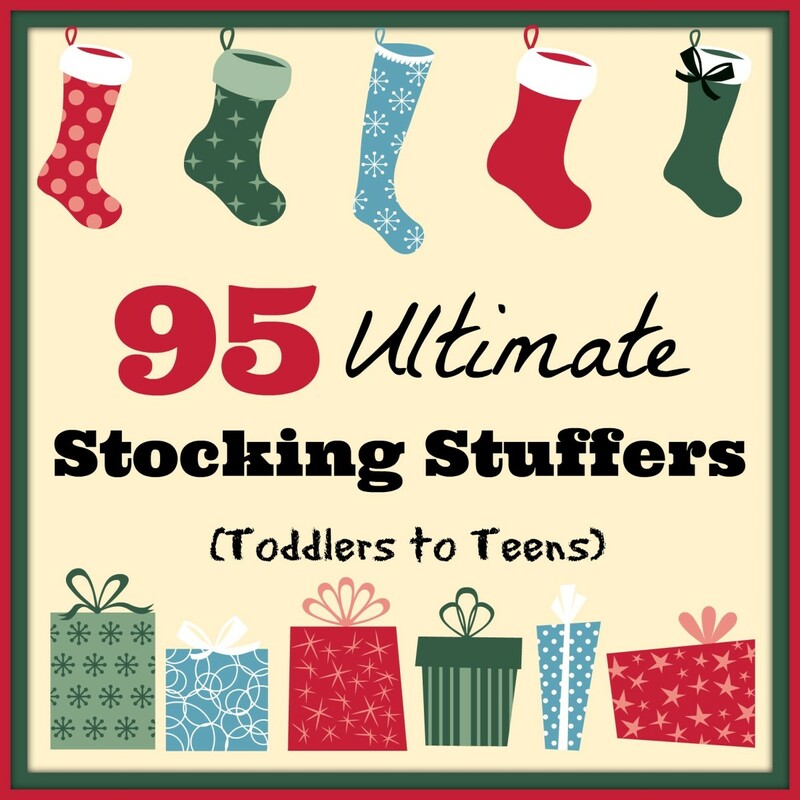 If none of these seem to be a good fit for the boy on your Christmas list, or if you are looking to add to what you already have, here are some additional ideas that will ensure that those stockings are extra stuffed this year! 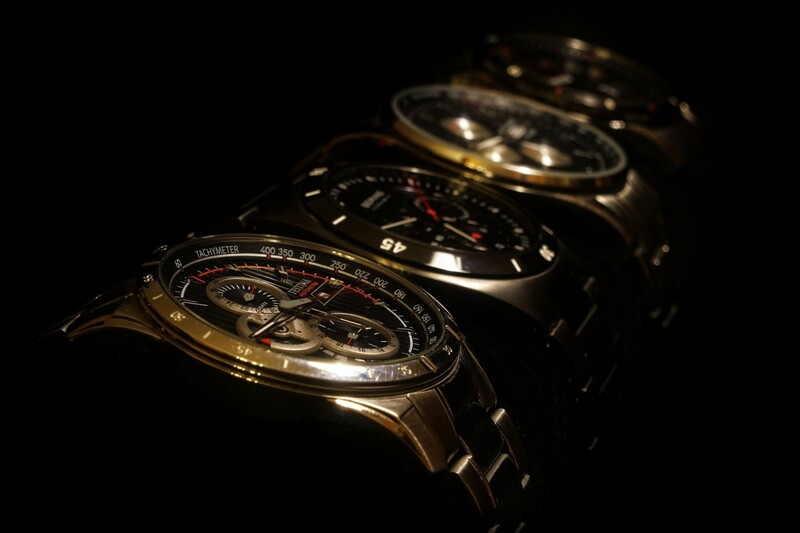 Watch: Kids love watches! I suggest a digital watch for the younger kids, and either a digital watch or a normal analog watch for the older kids who have learned to tell time. Yo-yo: We all had one as a kid! I was never very good at it, and I am actually worse now, but kids love to play with a yo-yo, and it doesn't hurt to give them something to play with that doesn't require a wi-fi connection or batteries. Pez: This was a tradition in my family! We always got Pez and a Pez dispenser in our stockings. If I had only known that people would collect them when I got older, I would have held onto them! They have so many different styles to choose from, you could find a unique one for every member of your family. Fruit: This was another family tradition that traces back to our German heritage. 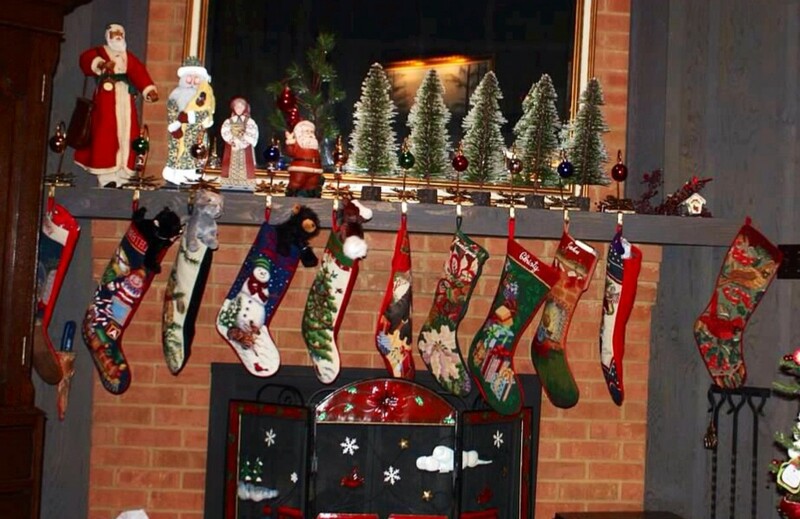 We always got fruit in our stockings. Usually, it was an apple or an orange. Socks/Slippers: Boys might not be so excited about Christmas socks, or socks in general, so maybe some superhero slipper socks, or slippers might be a better choice. EGamboa--Tell me about it!! I have girls, so it is always a bit hard for me, too! I had help from my nephews on this one. Thank you Anna for the good ideas for my nephews. It's not so easy staying on top of the latest when you don't have young kids of your own in the house!